How Far is Mahaveer Green Meadows? Mahaveer Green Meadows is a residential development of Mahaveer Group. The project offers an odd dimensional plots which are well equipped with all the modern day amenities and basic facilities. Round the clock security facility is also available. Green Meadows an aesthetically planned and meticulously built township spread over 9 acres and 22 guntas in serene and peaceful atmosphere. It’s a residential seventh heaven with modern amenities and large landscaped garden with ensure you a grand and pleasant life style. 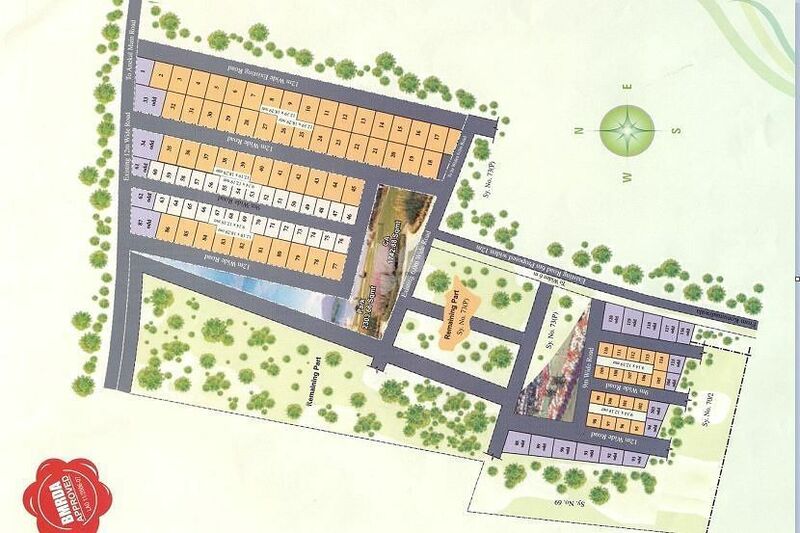 Become a proud owner of prime residential plots. Very few are the place like green meadows where you find the natural living environment with full pleasure of being with the nature. Its no doubt to say this place in paradise. All that a man seeks after a days hectic work is to refresh the lost energy which is only possible when he is one with the nature. We have experience such needs in our living, and we also bring to your benefits such selective process to own it. Here in green meadows you have an opportunity to make your dreams of green living to reality. We are committed to honest and faithful service to all the people who approach us their needs in purchasing made secured and conveniently.